OUT NOW – Angry Birds Match! This is it ladies and gentlemen. The adorb-apocalypse is upon us. Put your ear to the ground, and you can almost hear the pattering feet of the Hatchling hoards closing in. 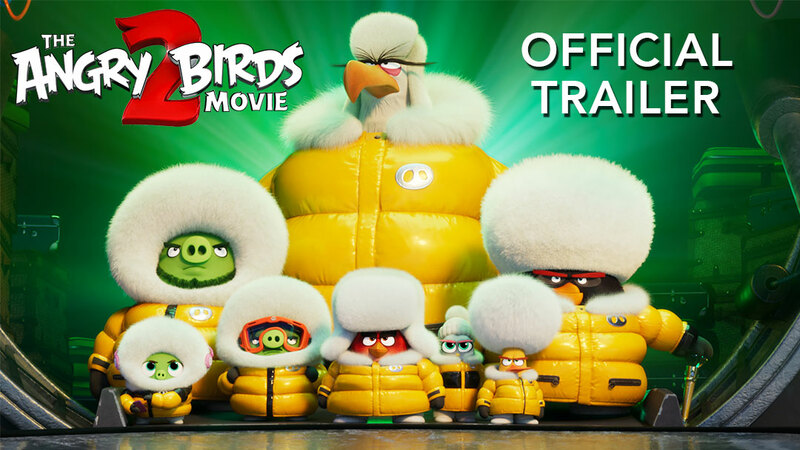 We first glimpsed our tiny destructors in the Angry Birds Movie, and our hearts melted at the sight of their giant, innocent eyes and fluffy, cuddly plumage. Next we witnessed these industrious baby birds branch out in their own animated shorts, culminating in the animated series The Blues. Oh, how we chuckled at the troublemaking ways of the mischievous Jim, jake, and Jay. Now it has finally come to pass that these concentrated balls of cuteness have made it into their very own game. See for yourself. Resistance is futile, folks. It’s time to embrace the cuteness in Angry Birds Match! Match the stuff and things to find new Hatchling friends, and collect the most adorable outfits. Why? Because the Hatchlings are gearing up for the biggest (also cutest) party ever, that’s why! Help the Hatchlings get their party on, and dodge the piggies at every turn. When things get messy, Red, Chuck, and Bomb are there to help with their special moves. Adult supervision is important. Download Angry Birds Match for free from the App Store and Google Play to get your daily dose of these delightful darlings!